This week quite a few arcade games join the list for 360 titles. 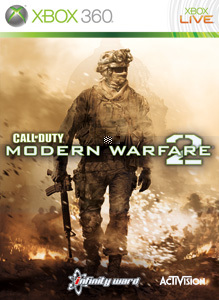 Crackdown 2 isn't even on this list which is kinda weird, and a few demos also make it on the list include Kane & Lynch 2. 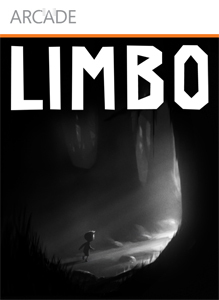 Limbo is the number one arcade game, so congrats to PlayDead for making such a great game. How will the list change next time? Check back and find out!